How about this quick spin on the pretty 'do Guido Palau did for the Marc by Marc Jacobs Spring 2012 show? Always fabulous Vanessa Taylor shows you how. I have long hair that usually I don&apos;t have much time or inclination to style. When I come across a simple how-to like the one below by the always fabulous Vanessa Taylor, I get ideas. Ideas like, "maybe I&apos;ll try this today." 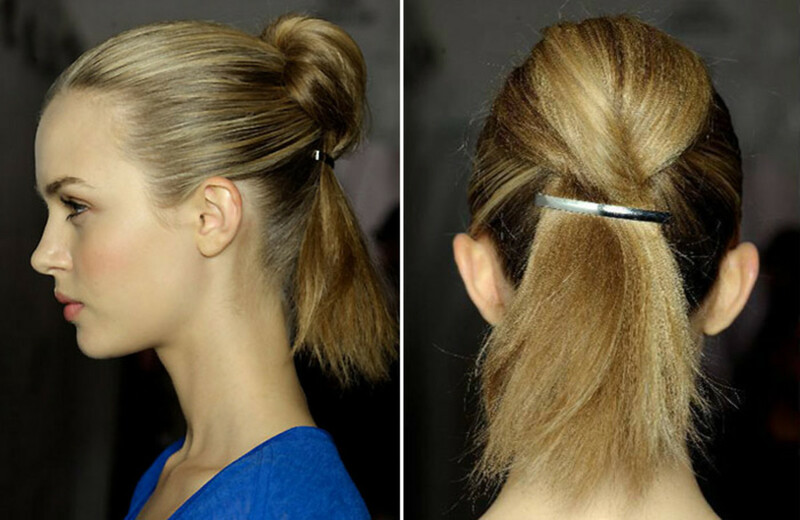 This is Vanessa&apos;s spin on the ponytail bun that hair stylist Guido Palau did for the Marc by Marc Jacobs Spring 2012 runway (celeb stylist and Herbal Essences spokesperson Charles Baker Strahan calls it the pinned-down pony). 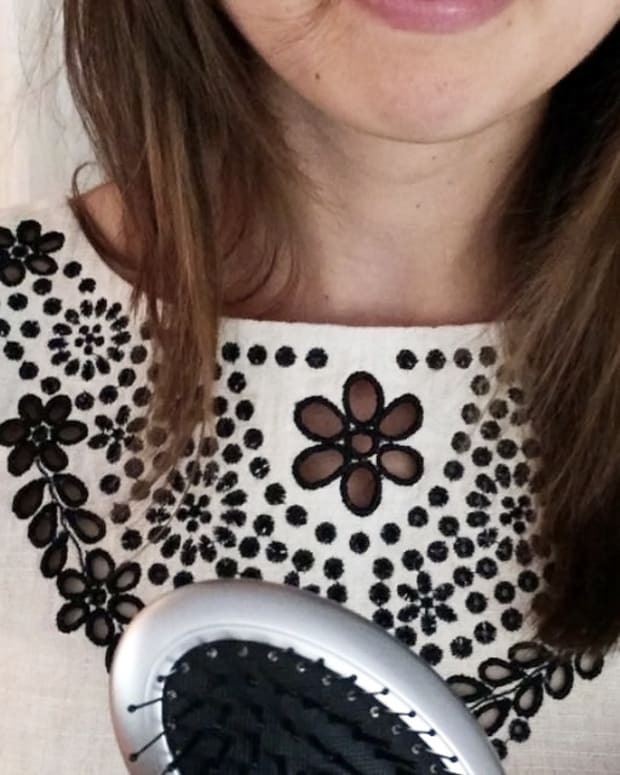 All you need is a hair elastic, Goody Spin Pin (just one), and a couple of minutes with your monitor and mirror. An amazing stylist, and fashion editor at The Kit, too, Vanessa lets out her beauty passion as well as fashion at TheStyleSocial.com. Have you tried this look yet?